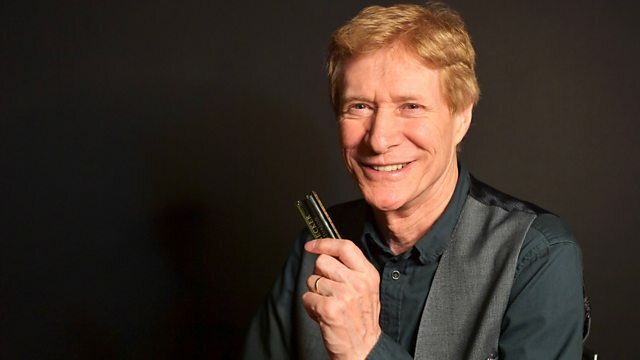 Rhythm and blues tunes from Paul Jones, combining classics, new releases and occasional interviews. With sessions by Chantel McGregor and Nine Below Zero. A Tale Untold: The Chrysalis Years 1973-1976. The Best Of Golden Crest. Live From The Phoenix Theatre.